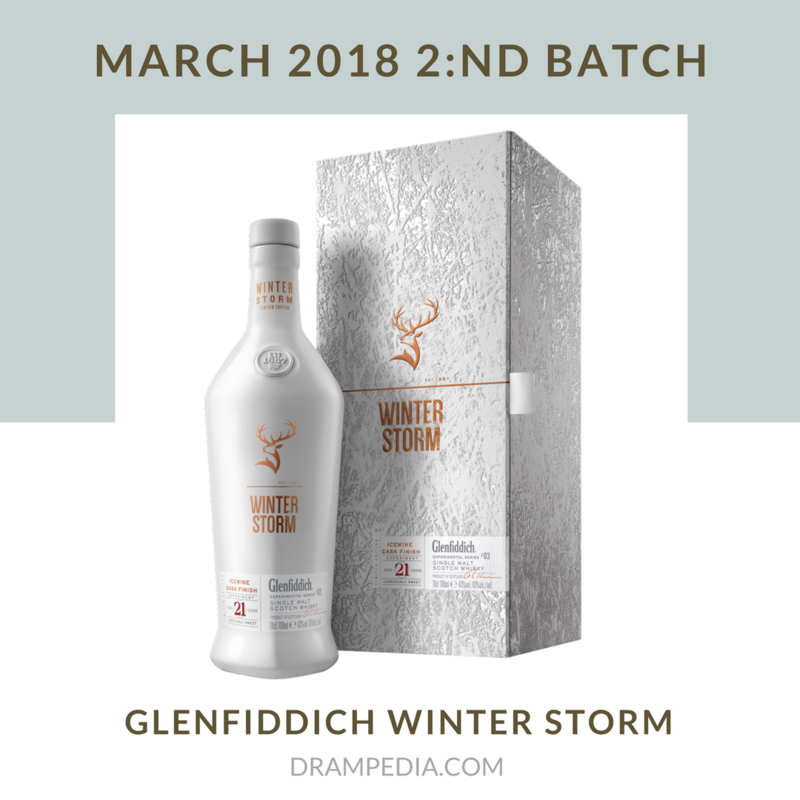 HomeNew releasesGlenfiddich Grand Cru, Experimental Series #05? 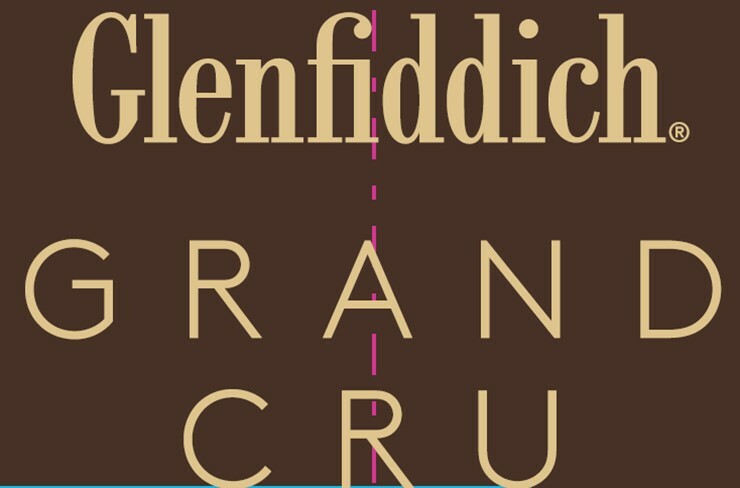 Glenfiddich is soon to announce the Glenfiddich Grand Cru. 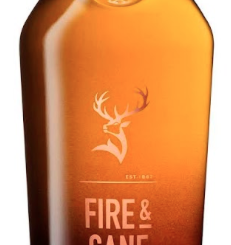 Aged for 23 years and finished in Cuvée casks, then bottled at 40%. Time will tell if this indeed is the fifth release in the Experimental Series or not. 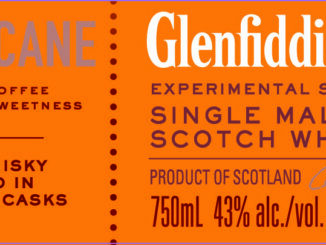 GlenDronach Cask Strength Batch 8!